We are always here to assist you in any of your event and decorative needs. If you have any questions or would like a quote, you can contact us using our easy to use enquiry form or, alternatively, call us to speak to one of our dedicated team members today. Party Time caters to all your party needs. Based in the beauiful town Broughty Ferry, just outside the centre of Dundee, our shop is easily spotted by our giant party frog graffiti mural on our wall! 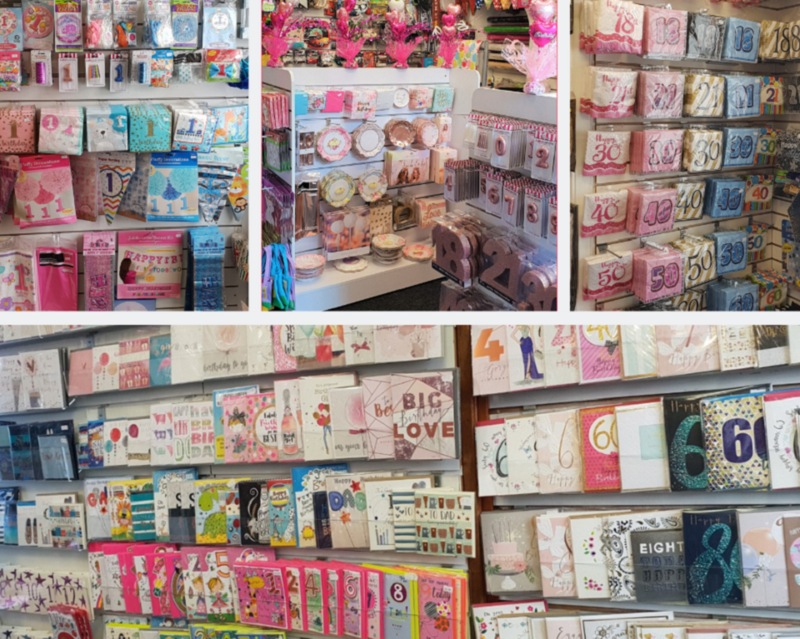 Comprising of 3 rooms the shop is often described by our customers as an ‘Aladdin’s Cave’. Over the last 25 years we have exapanded our range extensively and listened carefully to what our customers would like. The shop boasts an array of various party decor. From invitations to gift wrap, and of course, lots of balloons in between! 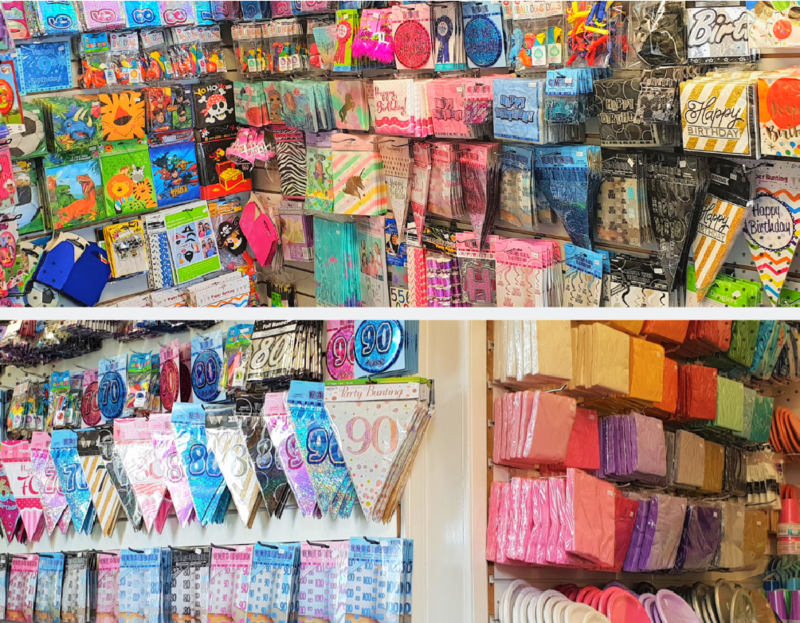 We truly are your one stop party shop! Gift wrap And LOTS of balloons!!! !